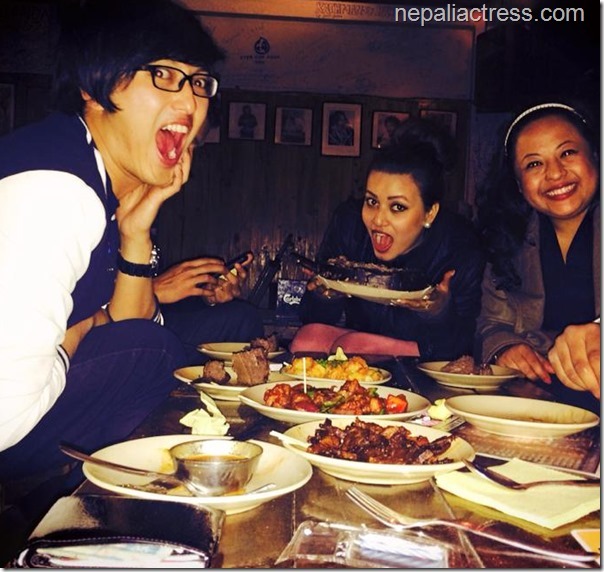 Actress and Miss Nepal 2011, Malina Joshi, celebrated her birthday on January 27. 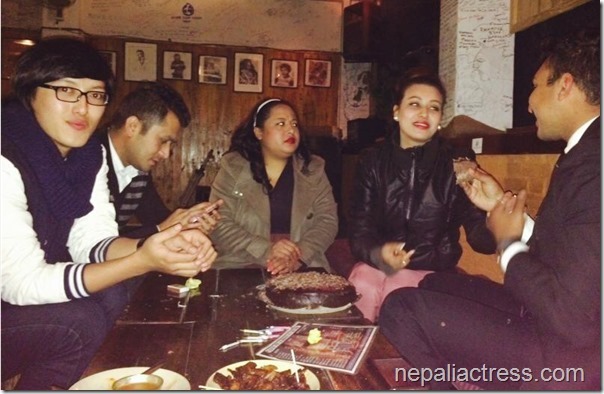 Here are some photos of the birthday celebration of the beautiful Miss Nepal. 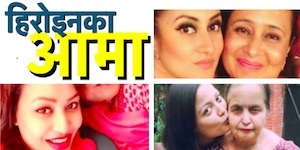 One of the few Miss Nepal in Nepali film industry, Malina debuted in Nepali film industry in a song of film ‘Kollywood‘. She later was featured as a leading actress in ‘Ritu’. In her upcoming movie, ‘Jhumki’, Malina is going to be featured as a Tharu woman. The character of Malina, Jhumki is a Kamlari woman who gets herself in the hardships of civil war and uncertainty during the Maoist people’s war. 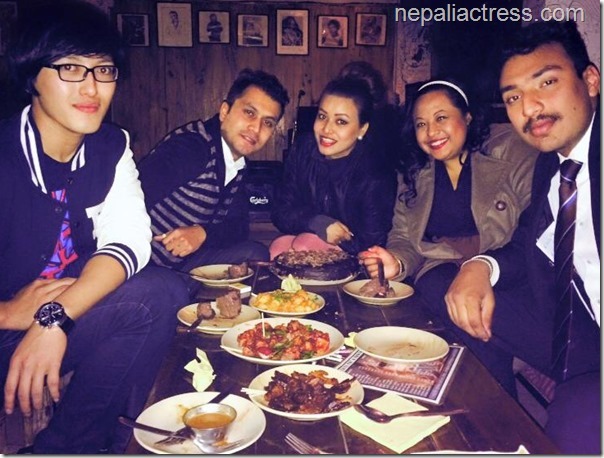 The movie written by Rambabu Gurung features actors like Dayahang Rai, Rishma Gurung, Manoj RC, Luniva Tuladhar and others. 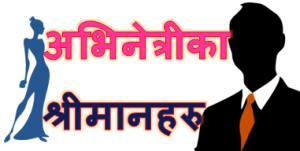 Visit this page for Malina Joshi Profile. 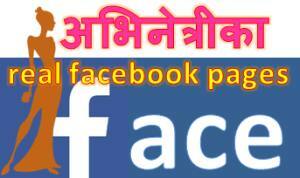 This entry was posted in Birthday and tagged birthday, Jhumki, Malina Joshi. Bookmark the permalink.